The Wild West of Asia – Cambodia was one heck of an experience for Absolutely Lucy, in fact it nearly killed her. 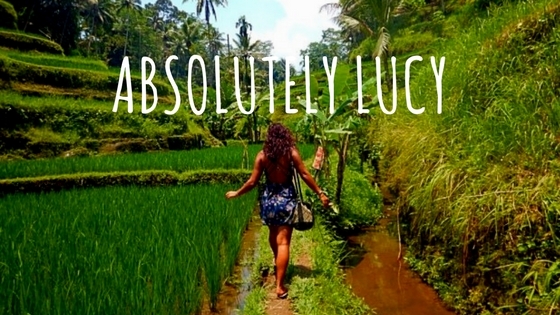 Here she writes honestly about her experiences, from backpacking solo and hostels, to the dangers of Cambodia. She also covers hotels, hostels and must-see sights, plus an amazing yoga retreat.